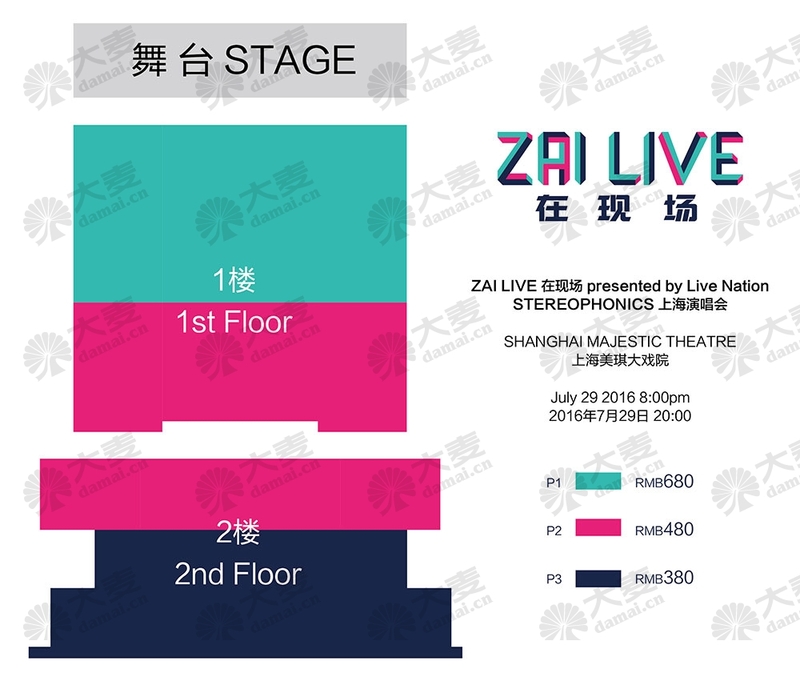 ZAI LIVE Presented by Live Nation·STEREOPHONICS In Shanghai will be held at MAJESTIC THEATRE on Jul.29, 2016. 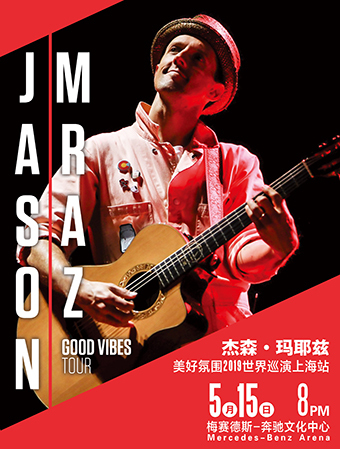 Zai Live will introduce audiences to an eclectic mix of artists unlimited by origin or genre. It is a music discovery platform for sophisticated listeners that crave genuine, talent-driven live experiences. Following this first edition, Live Nation will continue staging Zai Live events in different venues and cities in order to keep pushing expectations higher and delivering world class shows. 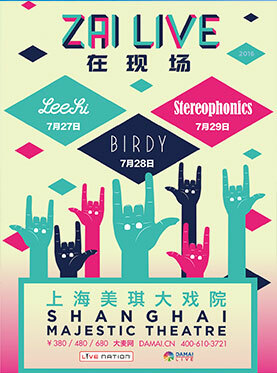 Stereophonics, one of the UK’s best live bands, will play their debut mainland show at Zai Live. This Welsh rock quartet have achieved tremendous success in their 20-year career comprised of a string of number one albums, chart-topping singles and sold-out concerts. Since winning a Brit Award in 1998 for Best New Group, Stereophonics have developed a sound that is like few others. They are the 8th group to achieve 5 consecutive UK #1 albums in a list that includes other esteemed acts like the Beatles, Led Zeppelin, ABBA, Genesis, Oasis, Blur and U2. They’ve enjoyed 11 top-10 singles including the number 1 single “Dakota”. Their hits collection, Decade In The Sun, sold 1.2 million copies in the UK while they sold over 150,000 tickets on their last 16-date UK arena tour. Stereophonics’ ninth studio album Keep The Village Alive was released back in September 2015 and marked their sixth #1 album. There’s a strong emotional pull at the heart of their best work, which you can feel throughout this new disc as well. The 10-track record, written and produced by Kelly Jones, follows the acclaimed 2013 platinum release, Graffiti On The Train, which sold over 300,000 copies in the UK and peaking at number three in the country's albums chart. Live Nation Entertainment (NYSE: LYV) is the world’s leading live entertainment company comprised of four market leaders: Ticketmaster.com, Live Nation Concerts, Artist Nation Management and Live Nation Media/Sponsorship. Ticketmaster.com is the global event ticketing leader and one of the world’s top five eCommerce sites, with over 26 million monthly unique visitors. Live Nation Concerts produces over 20,000 shows annually for more than 2,000 artists globally. Artist Nation is the world’s top artist management company, representing over 250 artists. These businesses power Live Nation Media/Sponsorship Network, the leading provider of entertainment marketing solutions, enabling over 800 advertisers to tap into the 200 million consumers Live Nation delivers annually through its live event and digital platforms. Live Nation now operates in 10 Asian countries, including China, Hong Kong, Japan, Indonesia, Philippines, Taiwan, Thailand, South Korea and Singapore. Children under 1.2m in height are NOT admitted (except for children program),beyond 1.2m are admitted with tickets! 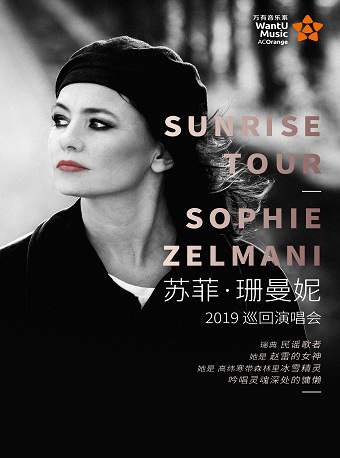 Customers who choose ‘Buy On Map’ to buy ticket are limited to six tickets.Customers who choose ‘Quick Buy’ to buy ticket are limited to 20 tickets. 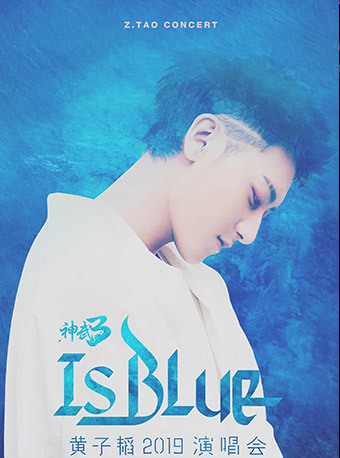 Delivery is not available within 3 days before the performance. We highly suggest customers come to our office to buy the tickets.